Daniel Patrick Moynihan is often quoted as saying that “you can have your own opinion, but not your own facts.” This is as true in looking at the world, as it is here at home. There are lots of opinions about the US role and US actions in the world, specifically the Middle East. However, facts come first. And part of those facts include an understanding of the people, the history and the nuance of the region. Our domestic politics has debates every day about who best understand the American people...why should we conduct our global affairs without a similar understanding of others? Could Star Wars Help Us Solve The World's Problems? 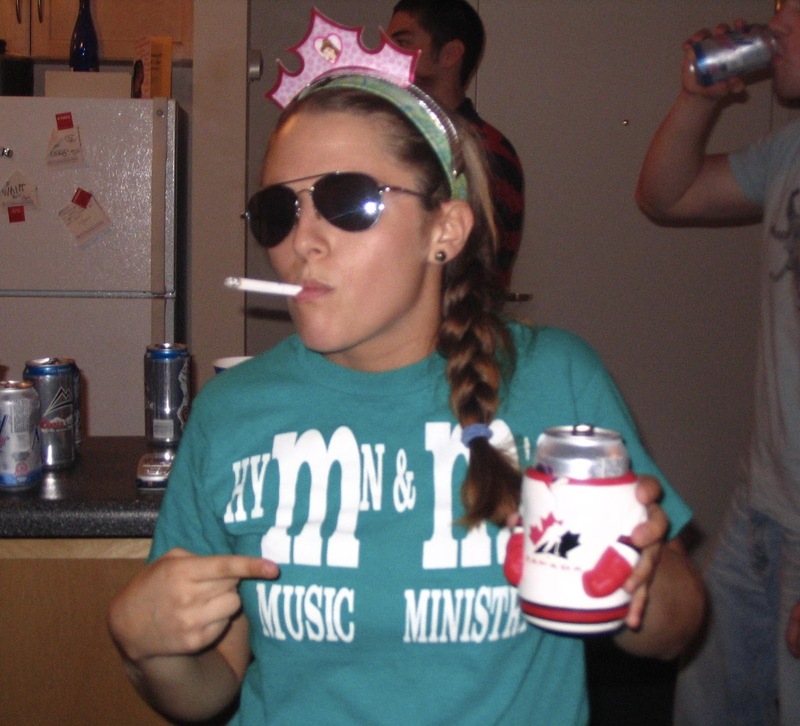 It’s no surprise that the influence of western popular culture is everywhere, even in our affairs of state. Remember when Ronald Reagan spoke the phrase “evil empire?” It was just five years after the release of the original Star Wars. The Empire was on all of our minds and the comparisons were immediate. When was the last time your were pulled over and wished you could just wave your hand and call on the power of the the force? When George Lucas created Star Wars he was fully aware of the primal power of narrative. He was a long time devotee of Joseph Campbell and knew that Star Wars would become a palette of archetypes that would burrow deep into our consciousness. The only questions is how much Lucas and Star Wars reflected the culture of the time, or in fact, through its successes, helped to create and expand its own iconography. 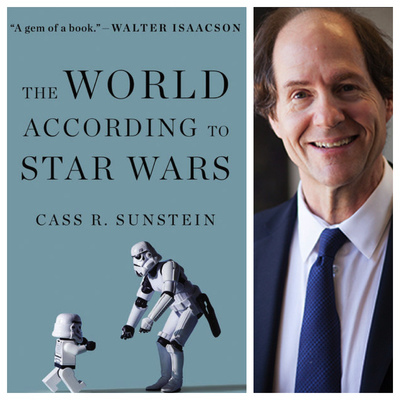 Today, almost 40 after that premiere, legal critic and behavioral economist Cass Sunstein, deconstructs Star Wars in light of 21st century in The World According to Star Wars . Confucius may have said it first, but the oft quoted and repeated phrase, “wherever you go, there you are,” can certainly apply to families in the military. Even in a culture as mobile and connected as ours, the reality of constantly moving, long separations, anxiety, stress, and danger are all realities that are not easily offset by Skype or Facetime. 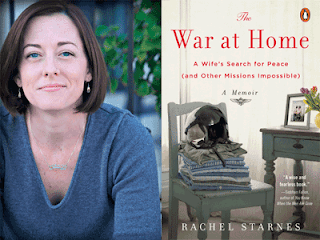 We’ve seen and read a lot about military families. But what’s it like today in a mobile/global culture and with warfare, not cold but hot, as an almost permanent condition? As a society, we’ve all been brought up to believe deeply in the idea of the self made man. The power of persistence and hard work. The Horatio Alger mythology of pulling oneself up by your own bootstraps. In modern political theology we hear about “makers” and “takers,” and Randian and libertarian ideas. 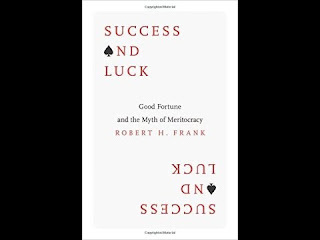 What we leave out of the equation is the role of pure dumb luck. Being in the right place at the right time. The existential circumstances over which we often have no control and often account for good things happening. 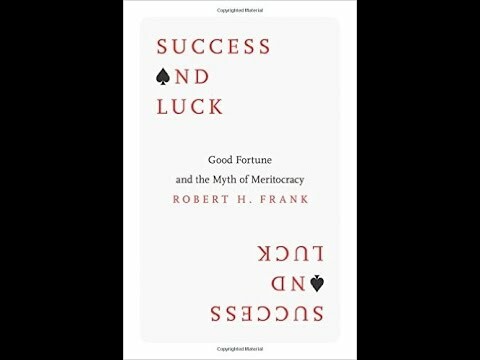 That the jumping for point for Robert H. Frank in his book Success and Luck: Good Fortune and the Myth of Meritocracy. For those of us that old enough, when we think back to JFK and Camelot, we think of a time of innocence, of renewal and of possibility. And then the 60’s happened. There has been a lot of talk lately about the 60’s. About the fissures it opened up, and about the fact that we are still trying to heal them. Sydney Schanberg, the great reporter who died last week, once told me in an interview that he thought Vietnam represented the end of consensus politics in America. Since then we have been seemingly searching for the politician or the leader that could bridge that divide. The irony has been that in a time of polarity it’s been impossible for that leader to emerge. So we look back to what might have been. And when we do, the image and mythology of Bobby Kennedy rises as almost an apparition from the body politic. Why? What was it about Bobby that made us think he was different? It wasn’t his conviction, or his ideology or his morality or his intellect or his manners. Perhaps it was a unique ability to empathize, to see all sides, to shape-shift in ways that allowed him to find truth, or at least consensus where none had existed. 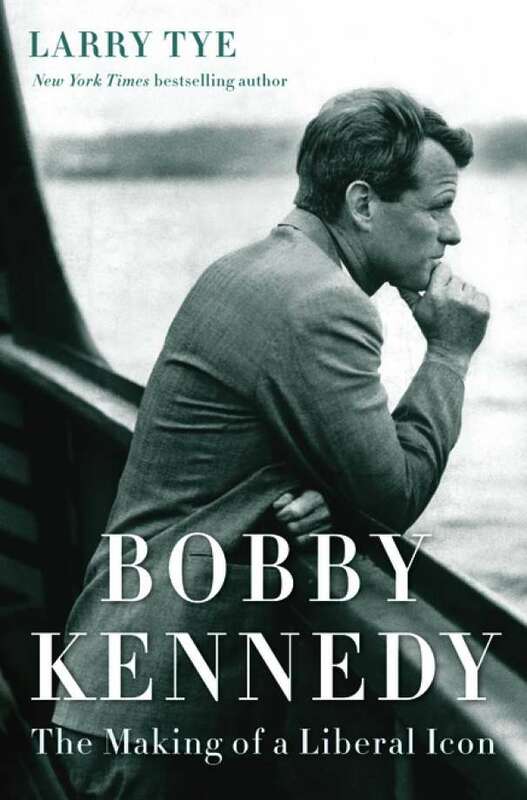 Bobby Kennedy: The Making of a Liberal Icon . While politicians often talk of all those things that unite us as Americans, there are equally powerful forces that divide us. 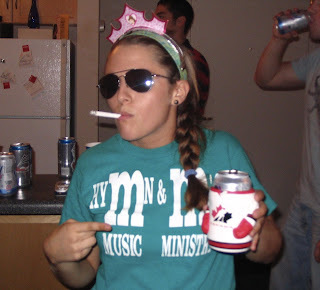 At the center of that divide is the often taboo subject of class. Even more than race, the class divide lies at the base of the chasm that separates what John Edward once called “Two Americas.” The symbols are everywhere. Starbucks America vs. Dunkin' Donuts America. Educated vs. non educated. Walmart vs. Whole Foods, etc. But these symbols are but the latest manifestation of a 400 year history of class conflict in America. That the story told by Nancy Isenberg in her new book White Trash: The 400-Year Untold History of Class in America . If you've seen the ESPN Documentary OJ: Made in America, you know it's about a lot more than OJ Simpson, or the Brown Simpson-Goldman murders, or even the trial that captivated the nation. It’s a story about race, about identity and about self perception. All told in the context of one of the greatest legal thrillers of our times. 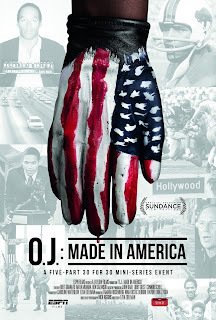 The story took place in 1994 and 1995, but the issues raised in Ezra Edelman's stunning documentary are just as relevant today. Joining me to talk about it is one of the attorneys that was a part of Simpson’s so called Dream Team. 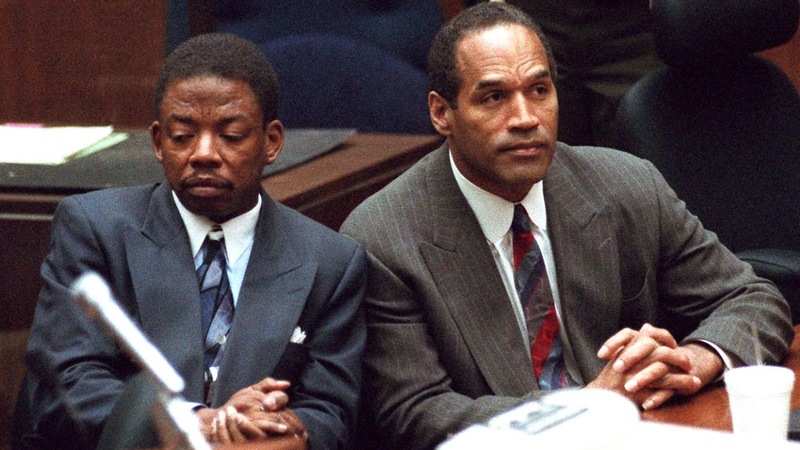 Carl Douglas was the managing attorney in the law office of Jonnie Cochran and had a seat at the table for every aspect of this American tragedy. On this day, upon which we celebrate the birth of the “American Experiment,” it’s important to remember that it was not preordained. 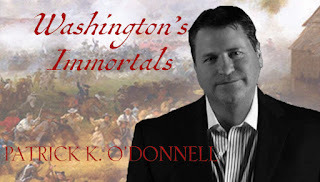 Just as important and just as surprising are that there are still so many untold stories from that effort. 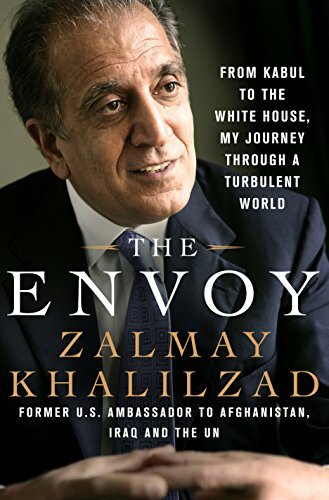 Stories that, particularly on this day, prove instructive, informative and most of all inspirational. 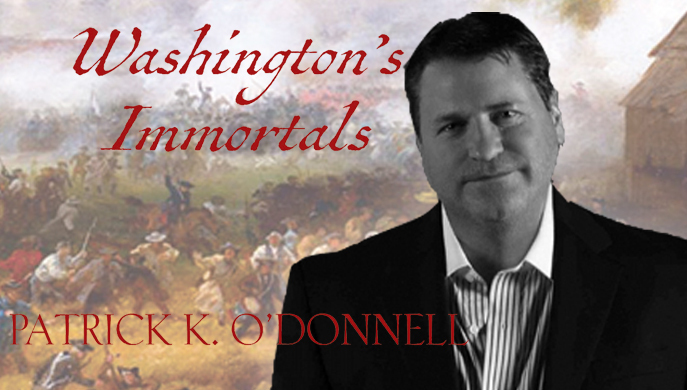 Patrick O’Donnell is the master of telling the stories of our military heroes and as O’Donnell shows us in Washington's Immortals: The Untold Story of an Elite Regiment Who Changed the Course of the Revolution, it was the revolutionary generation that was indeed our greatest.